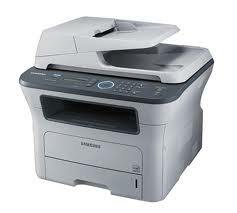 All the documents you upload will be printed on a laser printer. It is impossible to correctly print each and every document we receive. Here are the details of printing facility here at Utilities India(©). Please remember you can always let us know your preferences in “Order comments:” at the time of checkout. The pages may be shrink/cut-off/manually adjusted while printing if document pages do not fit in A4 page. Our staff must be able to read your document to verify the legitimacy of the content with respect to copyrights etc. We currently support documents in English & Hindi.